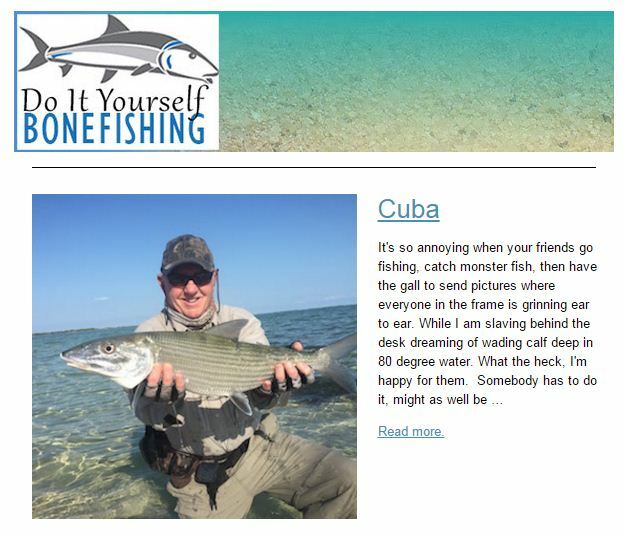 First was Rod from DIY Bonefishing (an excellent site by the way) dropping a trip report of a friend chasing bones in (gasp) Cuba! 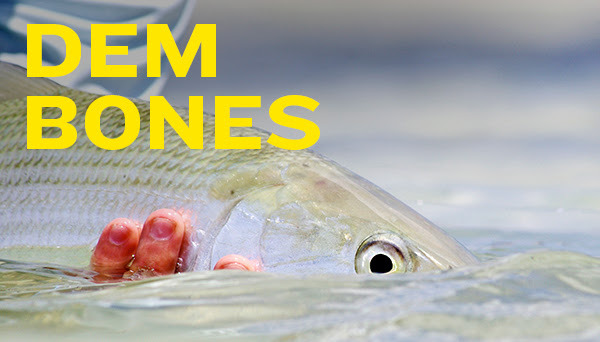 Then, almost on cue, Rio Products followed up with an email with "10 Interesting Bonefish Facts," and a slew of links to shop their specialized bonefish lines. 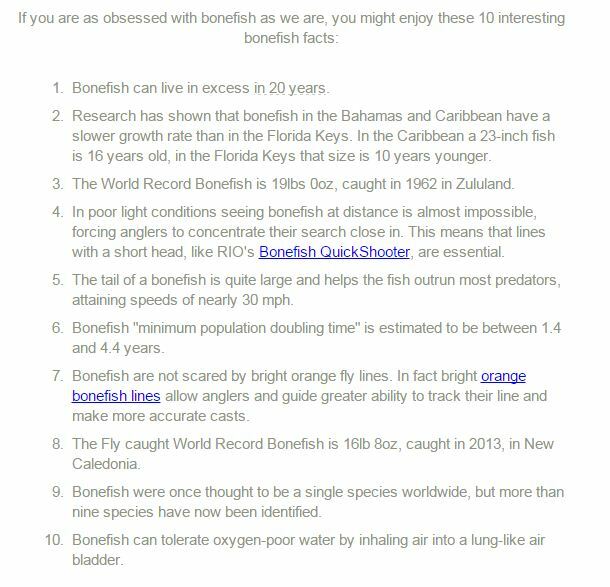 All this bonefishing stuff makes me wonder why I'm sitting at my computer at work right now...right? I need to get back to the Cayman Islands, no bones to hand, but it was a blast! I understand it's a tough one to catch. Never did catch one. This is a fish I have high on my "want to catch" list. I am in dire need of hooking up with a fish that will put my angling skills and reel to the test.